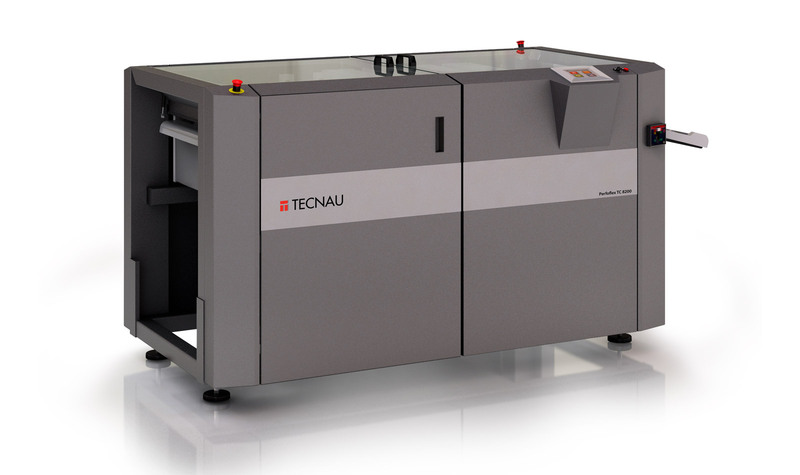 Tecnau has applied advanced technology to the standard tractor hole punch/fanfold processing. 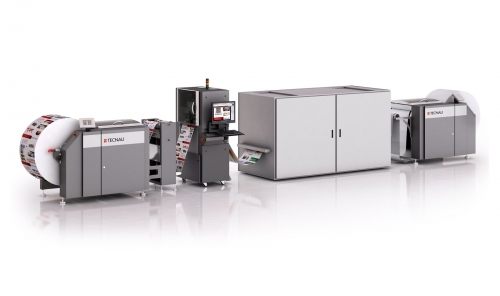 With speed up to 150 m/min, the TC 1750 P is a reliable and cost effective solution to convert pinless paper into pinfeed paper, to be used in near line inserting or finishing utilizing tractor holes transport. 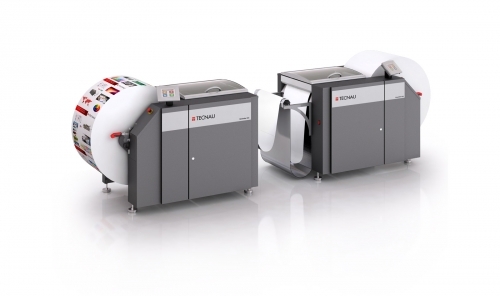 The TC 1750 P may be configured either before or after the high speed digital printer. 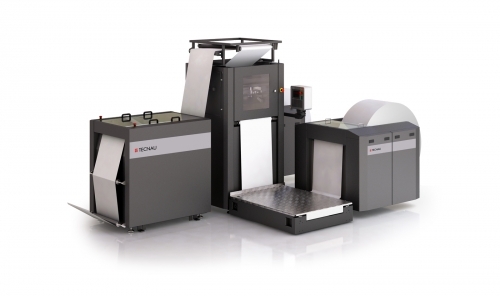 The new post-printer configuration eliminates any possible risk of contamination of printing heads from paper dust generated by the punching process. 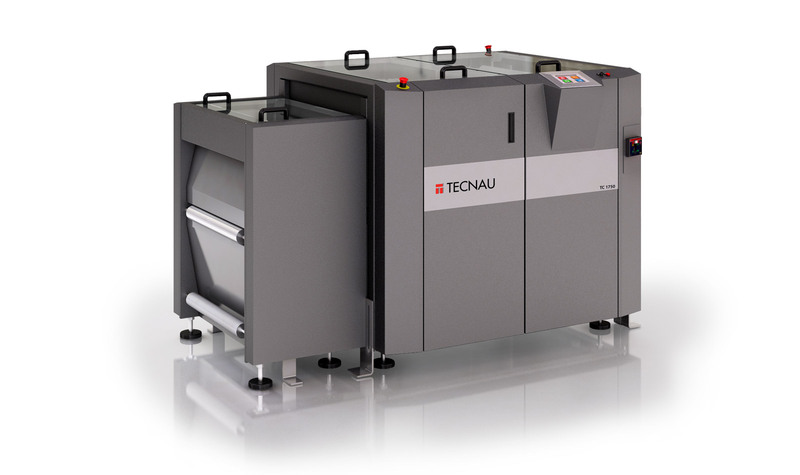 Whether before or after the printer, the TC 1750 P is equipped with a vacuum system to clean the web and prevent paper dust from being transferred to the following process. Two tractor hole punch wheels are standard; two more wheels may be added for two-stream pinfeed punching. 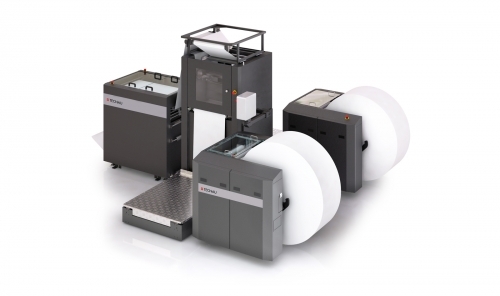 As with all of our products, the TC 1750 P is compatible with today’s most advanced digital printers and can be adapted to meet your printing needs. 204 – 560 mm ≈ 8" – 22"